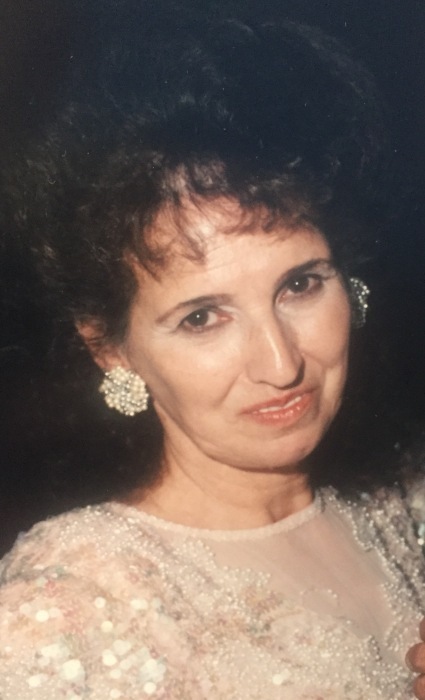 Josephine C. Dordoni (nee Casella), age 86, of Clark, passed away on Monday July 9, 2018, at the RWJUH, Rahway. Josephine was born in Newark to Joseph and Antoinette Casella. She worked as a Clerk Typist for the Wilson Freight Trucking Co. of Elizabeth for over 10 years. She loved the beach, especially Point Pleasant. Josephine was a devoted grandmother who cherished her grandchildren. She is survived by her beloved husband Oswald; 3 sons, Wallace of Clark, Samuel (Donna) of Clark, and Joseph (Catherine) of Springfield; 1 sister Jenny Trebino; 2 grandchildren Alyssa and Jenna. Relatives and friends are kindly invited to attend the Memorial Gathering on Saturday July 14, 2018, from 8:30-10:30 am, at the Krowicki Gorny Memorial Home 211 Westfield Ave. Clark, thence to St. Agnes R.C. Church, Clark, where a Mass of Christian Burial will be offered at 11 am. Inurnment, St. Gertrude Cemetery, Colonia, to follow.